Unfortunately, however, it can also interfere with this. Here you will find information about how to restore your cover in the event of a fault. Attention! 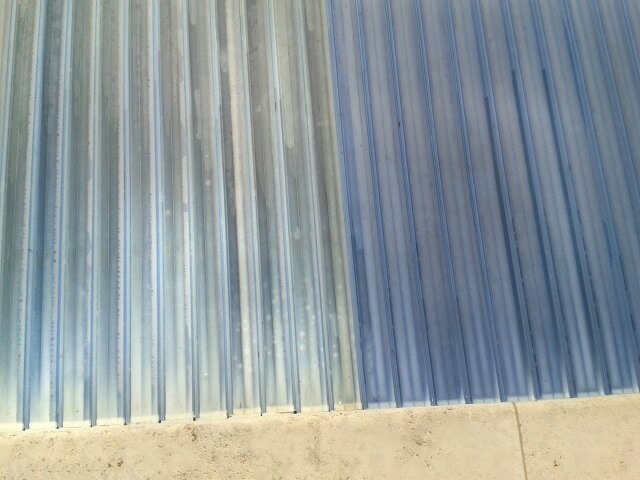 In the case of irregularities (such as tilting, overlapping or blocking), the pool cover must be immediately stopped, checked and, if possible, the fault must be removed. Attention! Have your cover repaired only by qualified personnel, with original spare parts. Attention! All work must only be carried out with a special VA tool in order to prevent corrosion of components! Attention! All electrical work must be carried out by a qualified electrician! 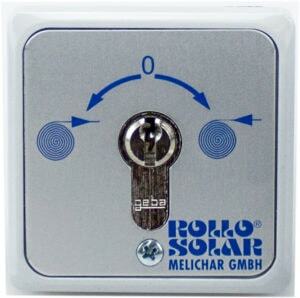 If the error can not be solved, please contact your dealer or Rollo Solar! The hand transmitter resp. The remote control does not react! Are you within reach of the receiver? 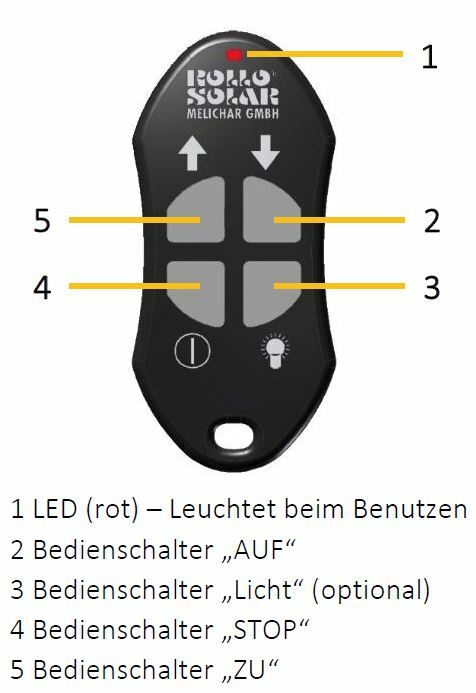 Does the hand-held transmitter light turn red when a key is pressed? Reset: Switch off the mains switch of the transformer for at least 10 seconds, this will reset all faults! The system does not respond or does not react to key pressure or the key! Is the power plug of the transformer plugged in? Is the power switch of the transformer switched on? 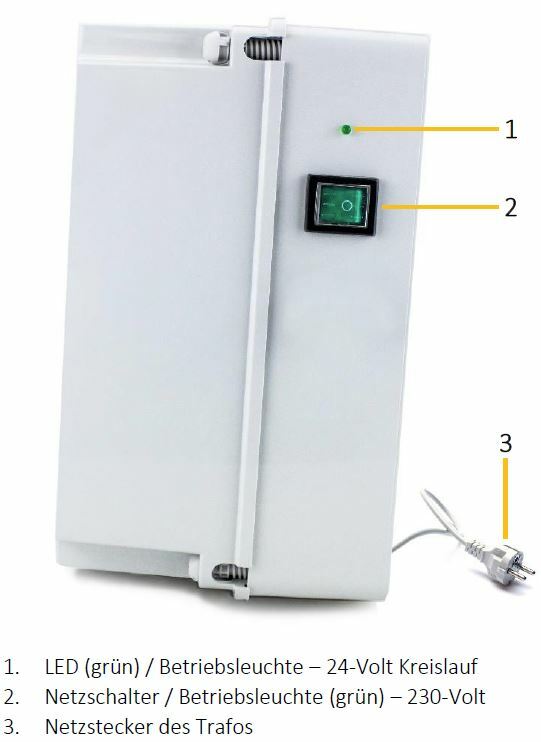 Is the power switch of the transformer lighting green? Is the LED on the transformer lighting green? The cover does not stop at the correct end point when closing "CLOSE", parts of the basin are not covered! The cover does not stop at the correct end point when opening "OPEN", parts of the cover remain on the water level! Contact your dealer immediately! The limit switch (close the tank) must probably be adjusted again! Contact your dealer immediately! The limit switch (basin open) must probably be adjusted again! Attention! 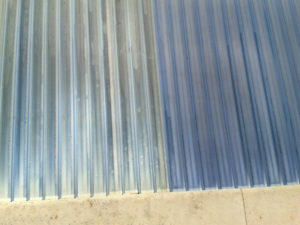 Swimming pool covers made of PVC, in particular of the Solar type, must never be exposed to the sun in the dry state and should not be operated without the protective covering. In particular, ensure that the profiles always have contact with the water surface, or are protected from the sun. Attention! Damage to the installation can arise of different reasons. In the case of damage to the system, the system must be immediately shut down and the responsible dealer must be contacted. Have your system repaired only by qualified personnel and only with original spare parts. Some of our products are hail class certified. Rollo Solar's manufacturing guarantee covers material damage on your swimming pool cover if the hail grain size is within the hail class * of the product has not been exceeded. The owner has to report the hail damage immediately to the responsible dealer / manufacturer and has to provide the local weather authority with a written proof of the respective hail grain size. The hail class can be found by your dealer, in the operating instructions (from 11/2016) or online under the Hagelregister. Attention! This value applies only to new materials. 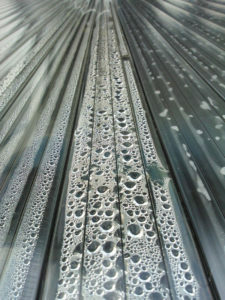 The hail resistance can diminish within a few years as a result of natural weathering. Daylight and natural weathering are unavoidable. These aging phenomena will be seen in our covers over time, including yellowing and aging (photooxidation, embrittlement) etc. Special ingredients and stabilizers in our profiles can only delay, but not prevent, these circumstances of aging. These are no manufacturing errors and no grounds for complaints. The wood selection of our products takes place according to the typical requirements exactly as their further processing. The result of this process are woods of individual structure and beauty. Adorned branches with dry cracks, irregularities in the grain, color nuances and deviations of the colors depending on the direction of sight belong to the special character of the natural product wood. There are no manufacturing errors. Wood continues to live after processing. It swells and shrinks through moisture absorption and through moisture release. 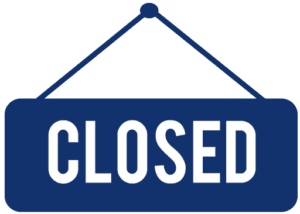 These circumstances will be seen over time. Gaps will change, thickness will change. Wood can change in time and color. It is an eternal process. Special ingredients in our wood preservatives can only delay this process, direct exposure to the sun accelerates this process. Attention! Direct light exposure due to sunlight or strong artificial light changes every material. For this reason, e.g. in the case of a deck mounted installation, the claddings should not permanently be covered with decorations etc. Attention! Please avoid placing radiators, radiant heaters or other sources of heat near our facilities. Depending on the type of wood, there is a different resistance. A real wood surface must always be treated carefully, the surface must be protected against mechanical stress in order to prevent scratches. Attention! Alle wooden components are no barefoot floorboards. 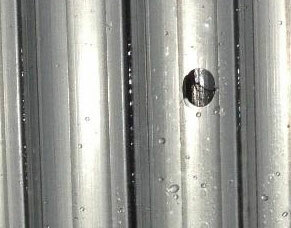 The residual moisture contained in the hollow chambers of the profiles during production is reflected by condensation on the inside of the hollow chambers by temperature differences. This does not affect the functionality of the swimming pool cover. 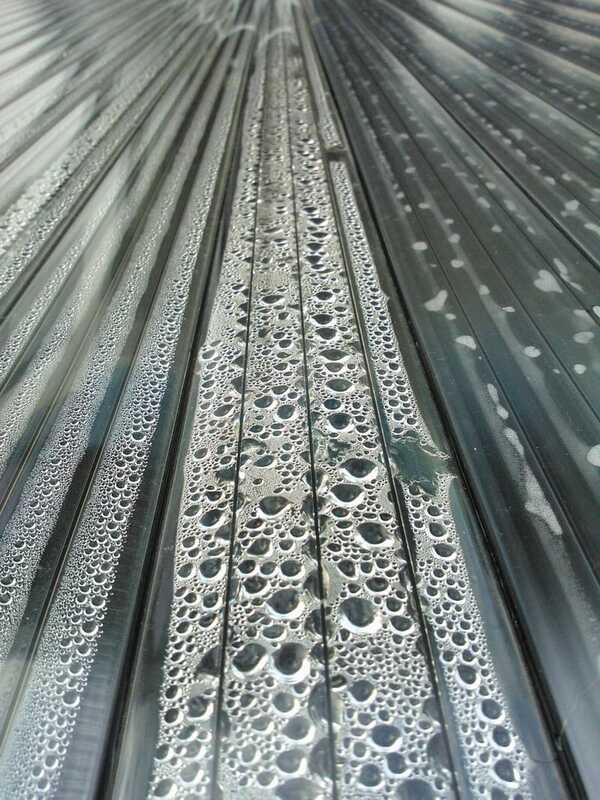 Condensate formation within the profiles is visible on all profiles with transparent and semitransparent surfaces and is not a manufacturing defect and does not constitute a claim for reimbursement or warranty. All information is compiled with the greatest care, however, without warranty of any kind. Liability or guarantee for the topicality, correctness and completeness of the reproduced information and data is excluded. We reserve the right to make changes or additions to the provided information or data without notice. In no case will liability be accepted for damages resulting from the use of the retrieved information. Troubleshooting was not successful!? Our staff is pleased to help you!